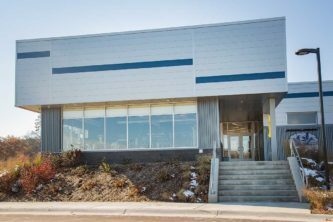 The 39,000 square foot new construction was a joint adventure between Schweitzer and Walbridge. 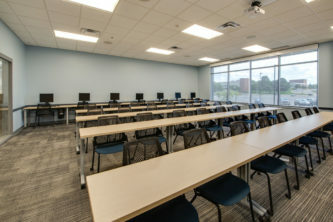 Kellogg Community College’s brand-new Miller Physical Education Building opened in August of 2018. 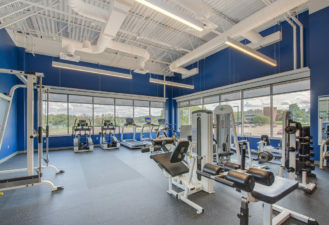 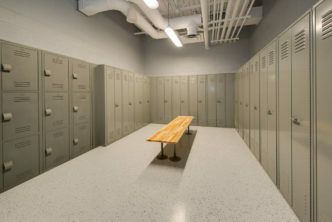 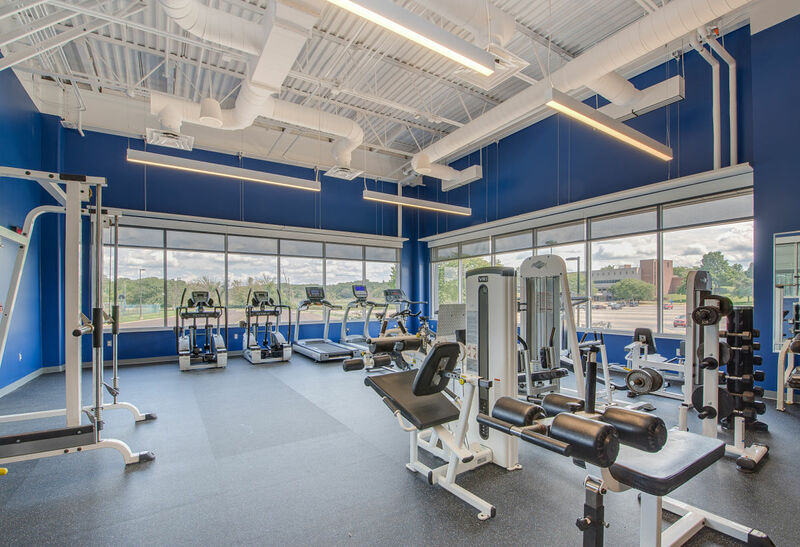 The new facility includes office spaces, locker rooms, laundry, concession area, weight room and a gym with 35-foot ceiling, which houses home games for the College’s men’s and women’s basketball teams and women’s volleyball team. 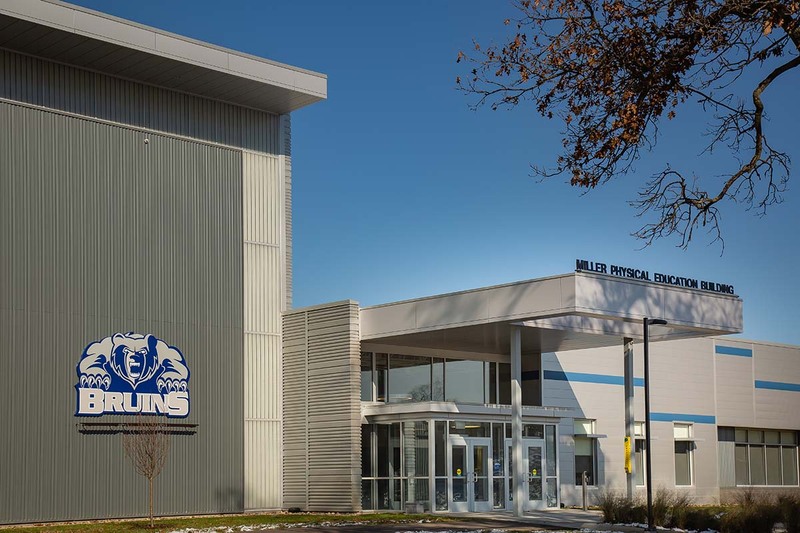 In addition to the new building a batting-cage facility was also constructed behind the main building. Schweitzer provided Construction Management services, General Trades and Steel. 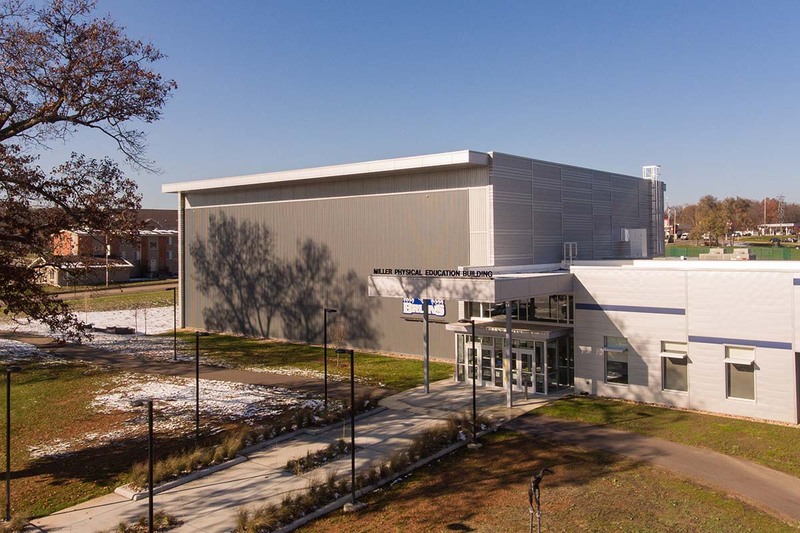 The building is more efficient, modern and just looks collegiate, according to KCC Athletic Director Tom Shaw.